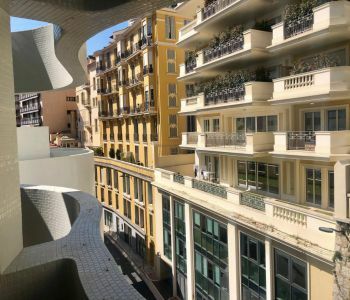 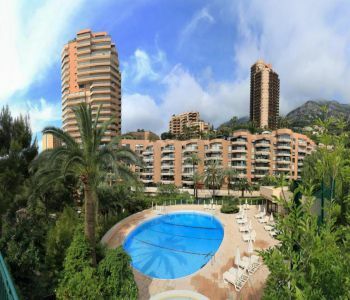 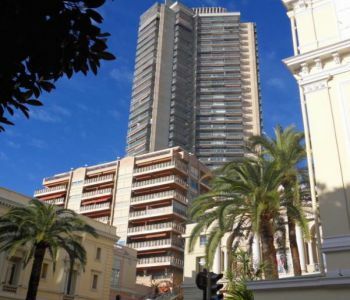 Spacious apartment for rental in Stella, the new building in Monaco, available from mid May 2019. 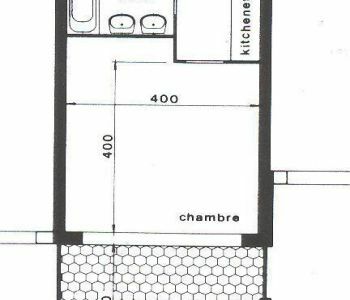 Total surface: 118 sq.m. 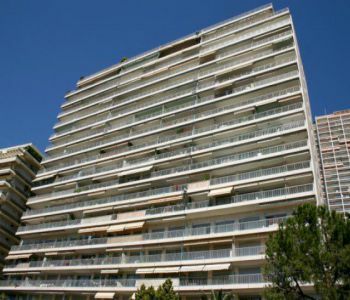 On the 7th floor you will find the entrance, toilets, all equipped kitchen, living room with its large terrace. 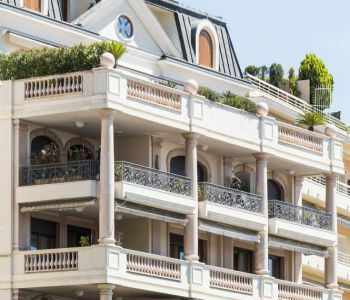 On the 8th floor you will find the bedroom with its balcony, a bathroom and a nice dressing. 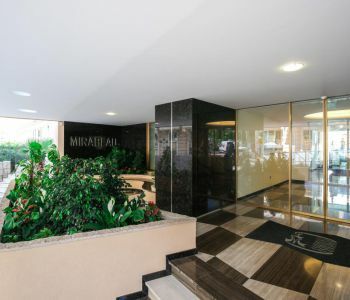 Concierge and gym on each floor of the building. 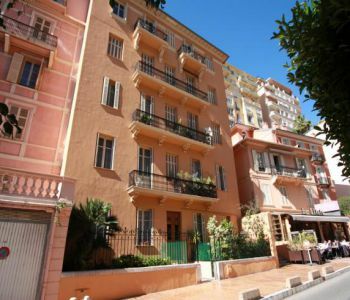 Few minutes walk from Port Hercule, restaurants and shops. 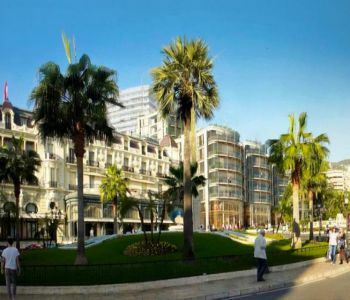 For any further information and the visit, please do not hesitate to contact Alissa on +33 (0) 6 59 04 35 49. 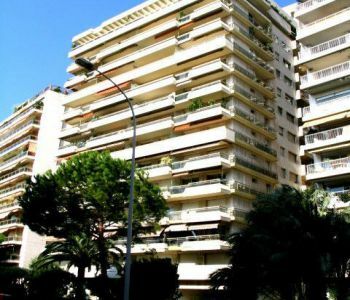 Charming 21 sq.m studio fully renovated, located in high floor of a residence on the Boulevard d'italie, the 'Chateau d'Azur', with easy access to the beach.